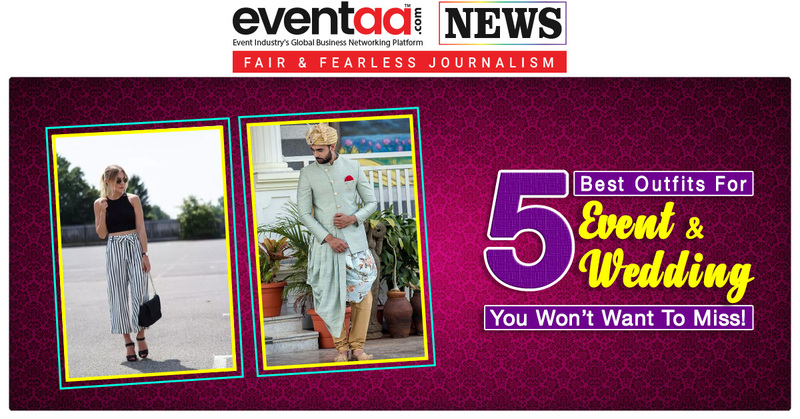 Home News & Update English 5 Best Outfits For Event & Wedding You Won’t Want To Miss! 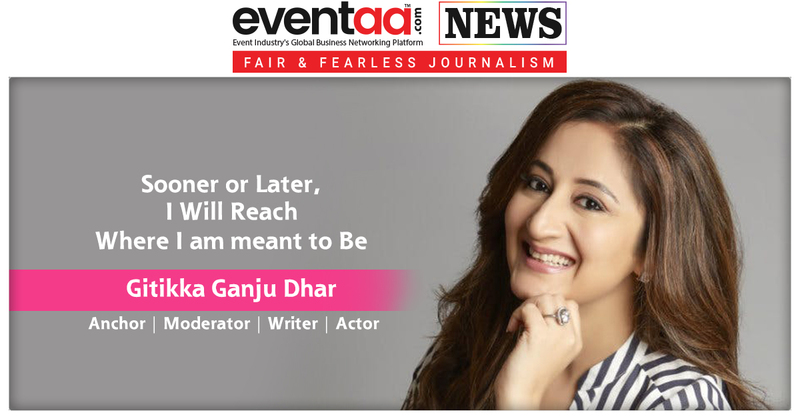 Finding an outfit to wear in event or wedding is quite a challenging part, especially when you won’t wish to spend an excessive amount of money on something you can never wear again. So it’s a great idea to buy something that is good enough to wear on occasions like wedding or events. Here are 5 outfit ideas to wear in any such event and wedding! A really cute skirt top co-ord is an adorable and fun look which gives the perfect event look, whilst being mixed and matched or worn with different accessories for a super casual day! Culottes are a look which have really come back into style over the last few seasons, and they work well in both in a wedding and in Event. We absolutely love this Grey Tulle Hanky Hem Midi for the event look! When styled correctly, this outfit can be worn to any occasion. You’ll definitely love this outfit of Varun Dhawan which you can wear it in any good event. 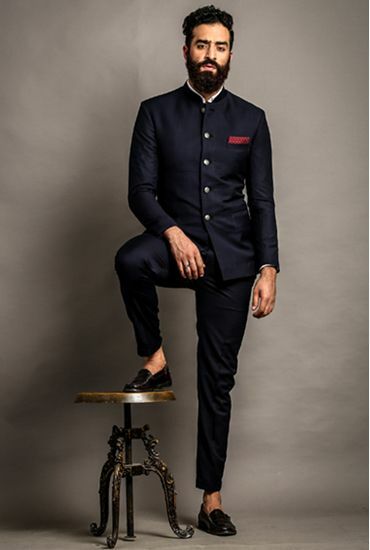 Dino Morea looks dapper in a shirt, Jodhpuris and half-sleeved Nehru jacket. Gorgeous South Indian Saree Fashion look, complimented w/ Flowers on Hair. A Blue Bandhgala like this will be your right choice for the occasion. Aristocratic Black Indo Western Sherwani - Attract to everyone with your ethnic charm in this black shade indo western sherwani, features rich self woven decorative patterns all over. 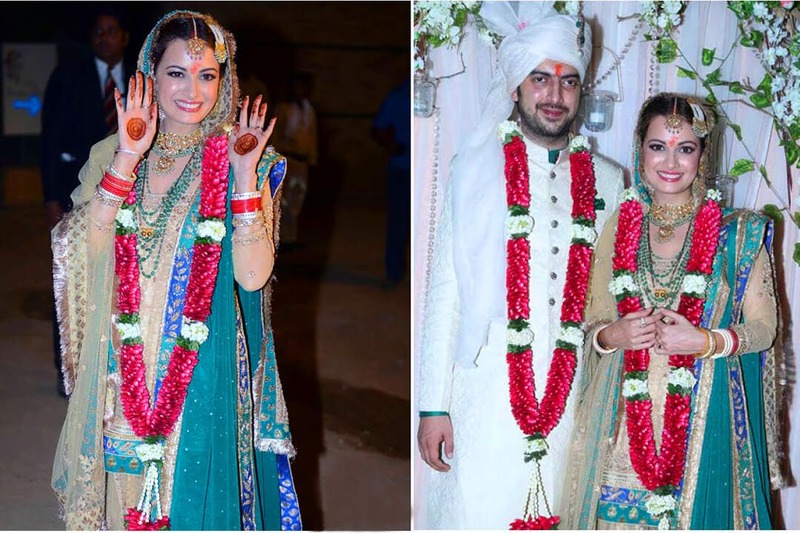 We absolutely loved Dia Mirza’s traditional emerald green and gold lehenga, this can definitely look best on your big day. Which one is your favorite outfit? Let us know in the comment box below. 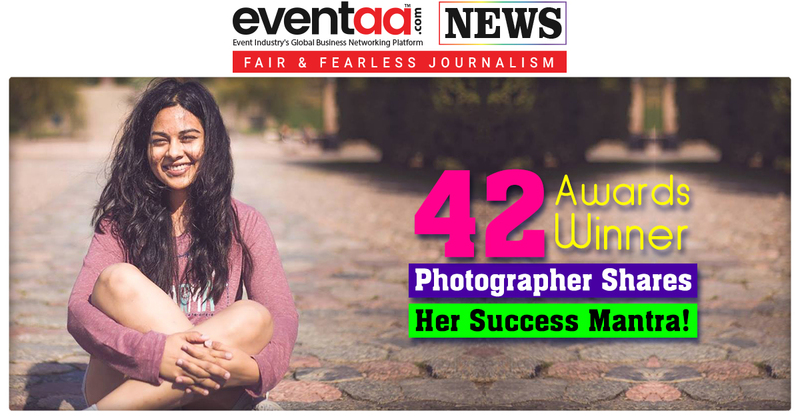 42 Awards Winner Photographer Shares Her Success Mantra!